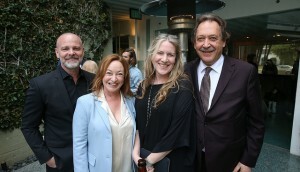 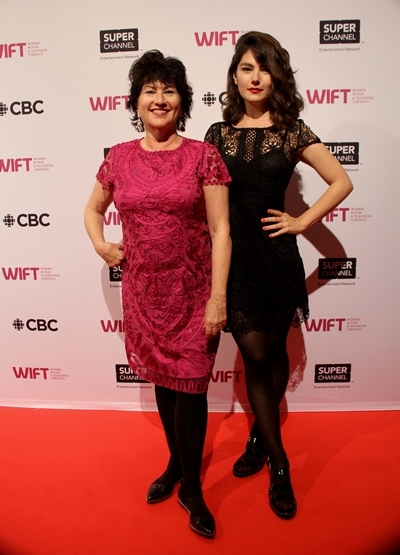 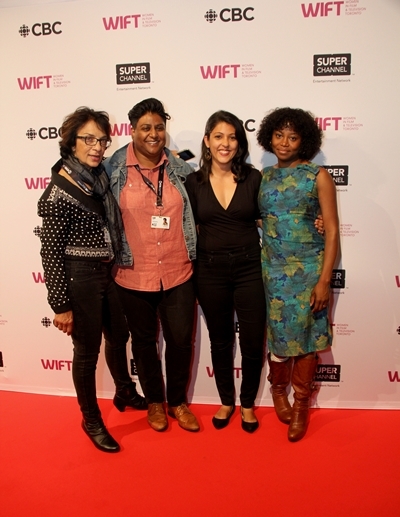 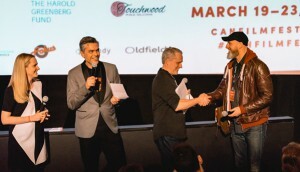 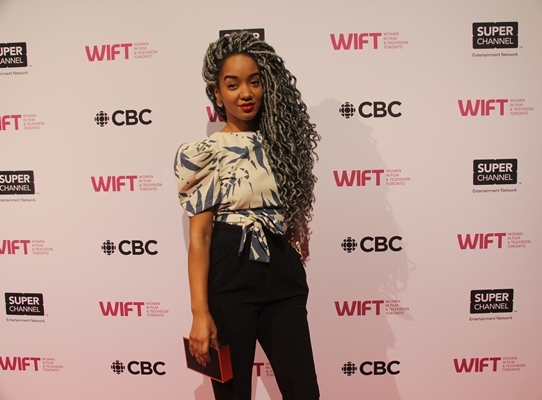 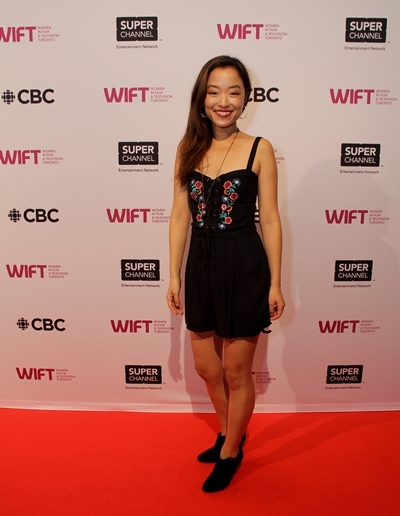 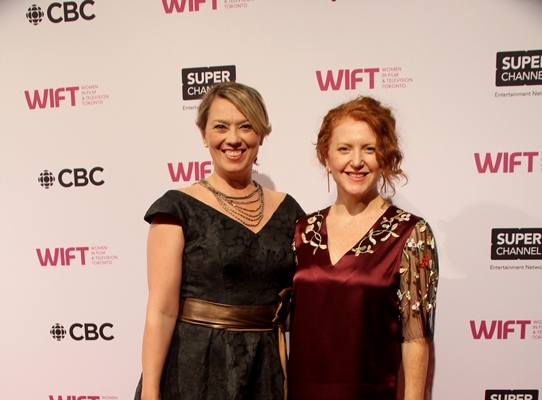 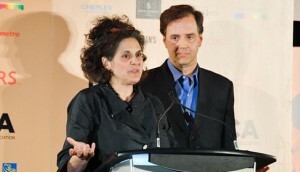 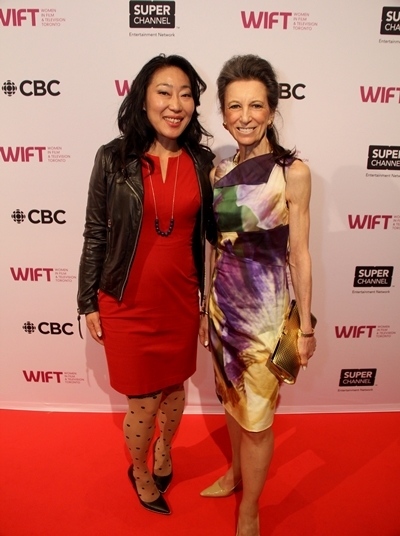 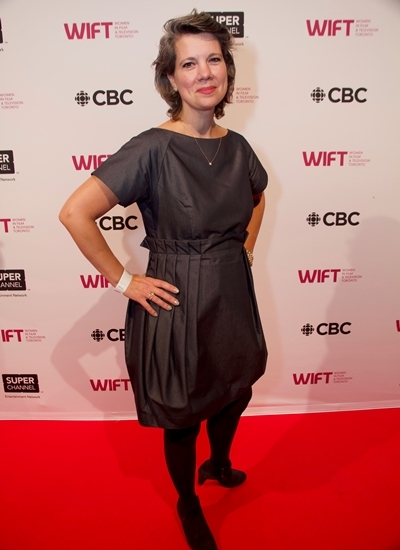 Women in Film and Television – Toronto (WIFT-T) honoured the achievements and contributions of Canadian women in the entertainment industry during its annual TIFF reception. 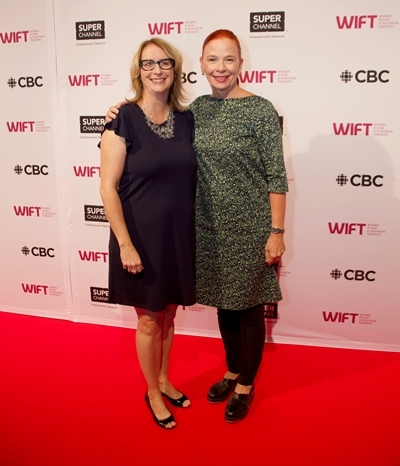 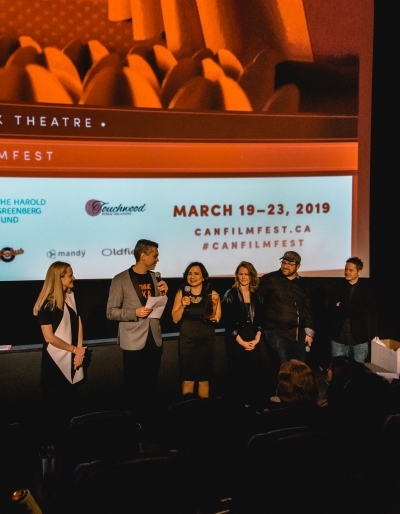 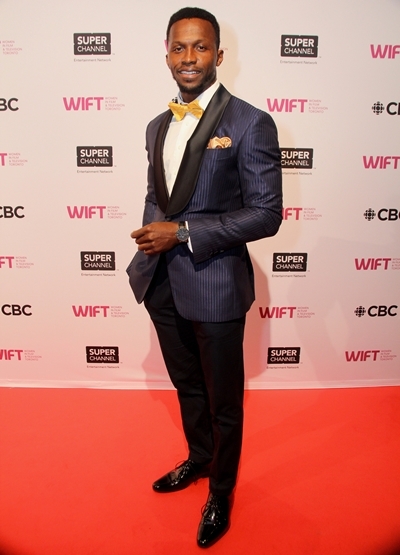 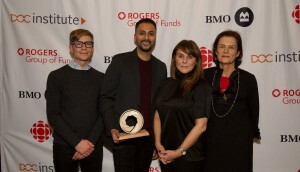 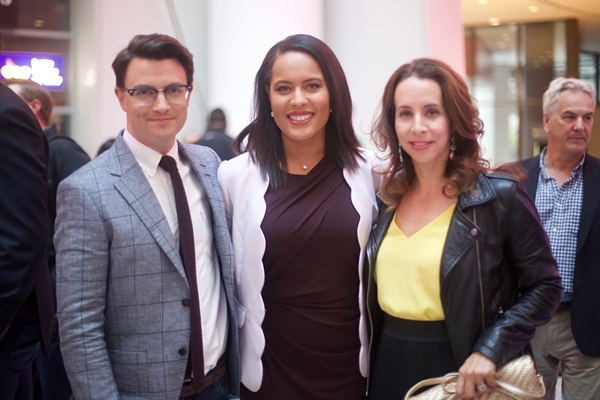 Held on Sept. 11, the networking and fundraising event saw WIFT-T members, volunteers and leaders from CBC, TIFF, Telefilm Canada and Toronto’s Breakthroughs Film Festival come out to support the organization. 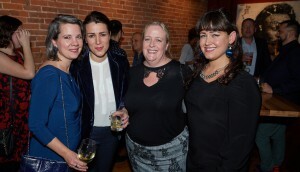 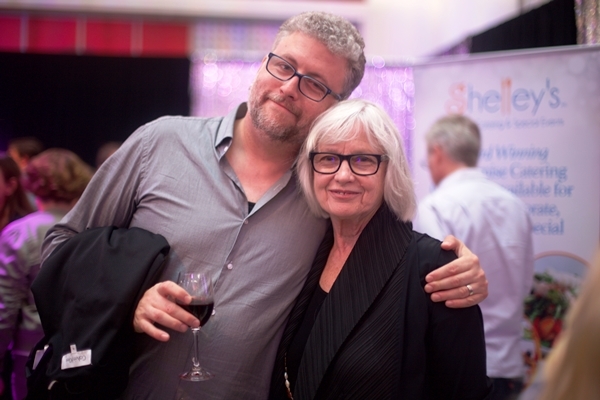 Click through the gallery below to see a selection of photos from the soiree. 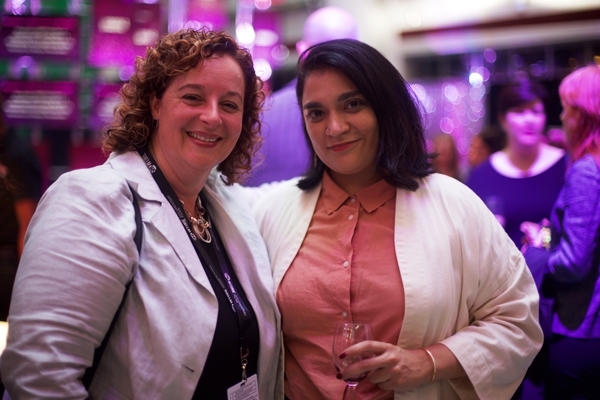 Photos courtesy of Eduardo Pereira and Kowthar Omar from Eddy Perez Photography.